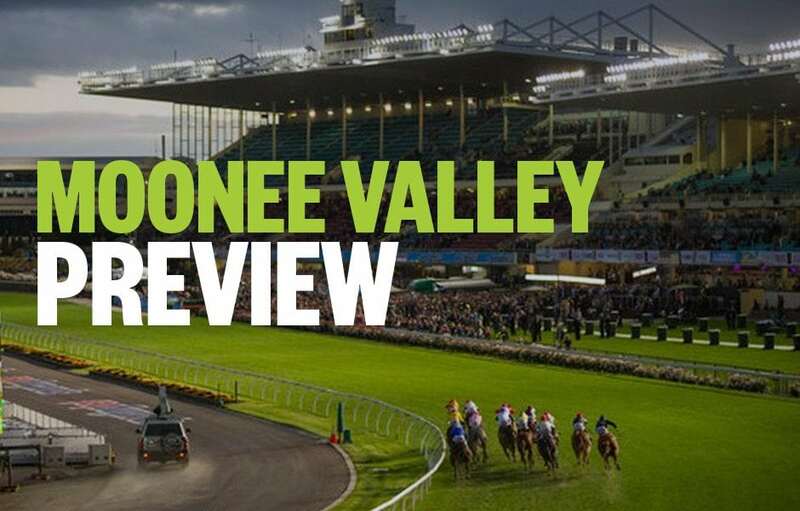 Form student, RIC CHAPMAN, looks at Friday night’s Moonee Valley meeting, with horse racing tips & analysis for all eight races on the card, including the Group 1 William Reid Stakes. Good luck, punters! MARCEL FROM MADRID is a quality sprinter at this level on his day and is 2nd up following a really good 5th at stakes level. Will chime in down the running and small field suits. SUNSET WATCH is classy and fast. Led until near home similar race last start at Flemington and this track suits his style more. ANJANA was the one who ran him down last start and she must be respected again. Good race. South Australian form stands up normally in these Friday night meets and MAYAN sat off pace before clobbering his rivals there on debut. Harder here but has talent. DIRTY WORK sat back and made good, impressive ground late in a very strong mdn in Sydney on debut. This trip will suit now that he has race day experience. SURREAL STEP has the bad gate but looks talented. Sat wide and out the back before fast finishing 3rd on debut at Ballarat. Will get back and run on. Stablemate ANDRASSY AVENUE has won this track and rushes hard late also. OUTBACK WARRIOR’s form has been a bit up and down this campaign but can win a race or two and will be running home hard this grade. McGARRETT has class enough for this and form is pretty consistent. Sure to be in the fray. The unbeaten TESTIFIER has won here and ran decent time being on pace all way. Certain to be up with the pack all the way again. EUROMAN resumes here but did run in a 2400m hurdle trial recently so fitness levels may not be the issue. Has strength late and can close in on victory here with weight allowance to help also. MITRUST is getting better with racing and will probably drive to the lead here. Won 2 of past 3 but in much weaker races, both times by leading. AYRES ROCK is a go forward type too and is strong. He deserves a win in this grade. RYAN’S FENDER is racing well enough to be considered also. GUN CASE is normally a good sprinter and has form that’s better than most of these. But is first up and the trip may be too short. SUPERHARD is very talented but he will be a long way back in this dash and grab affair. In his favour is the fact he can really muster speed late. BELWAZI is racing well and will be closer to the lead than the other pair. That should serve her well. Nice gathering of 2nd tier milers. FUTOOH and THE CLOSER along with ANGELIC RULER have the best form. All have produced the goods in better grade and they face up to a field chock full of potential stars who haven’t achieved bigger things yet. Fascinating race. SHOALS will love this. Tough, fast late, and now with a run under her belt she does loom as the one to beat. Will settle back and charge at what looks like a frantic pace early. SPRIGHT is in the same boat. She goes well this grade and at this track. Is 3rd up now and should by sprouting wings late. Will be last early though. SUNLIGHT is the class and she is better than most of these because she is so fast and so strong. Won the Gr 1 Newmarket last start leading all the way. Big show. CONSENSUS is a Kiwi mare who has raced 53 times! And she is as tough as old boots. Won a couple of Gr 3 races before stepping up to Gr 1 grade last start and running the gamest of 3rds. Will be just behind pace and pounce late. SPANISH REEF is back in terrific form. Sat on speed this trip in Gr 3 Matron last start and finished too hard for NAANTALI. Both are big chances here as they are in sparkling form. Good luck.